***NO CHAIN***A Three Bedroom End-link property sat on a generous plot that would make a fantastic family home. 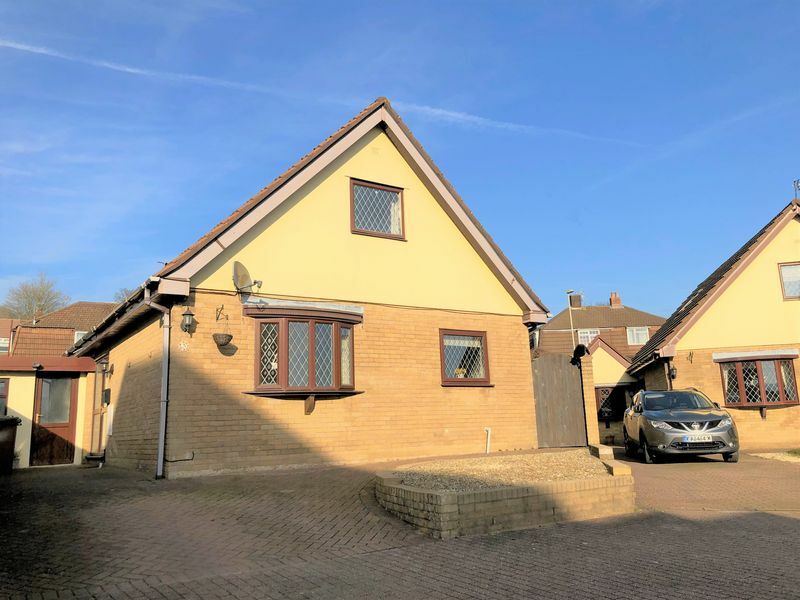 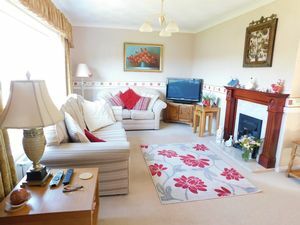 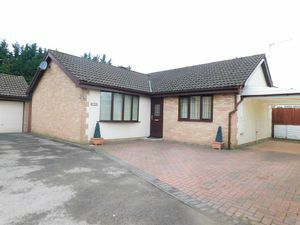 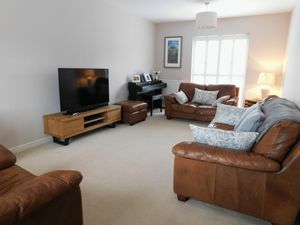 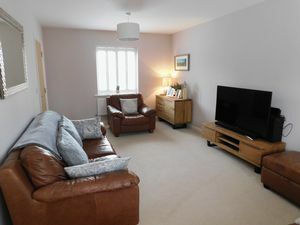 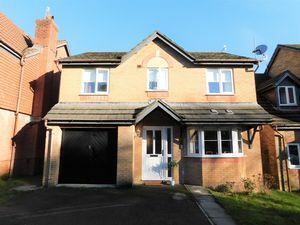 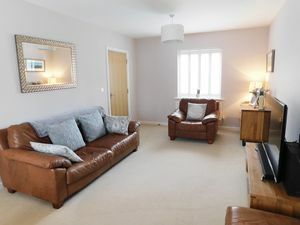 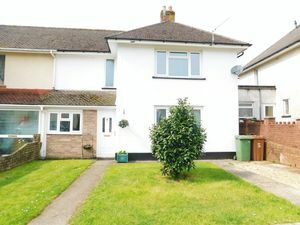 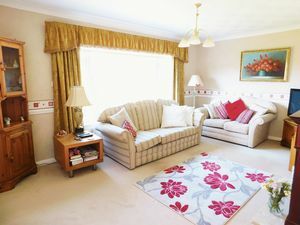 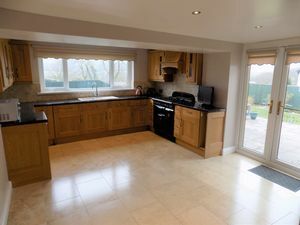 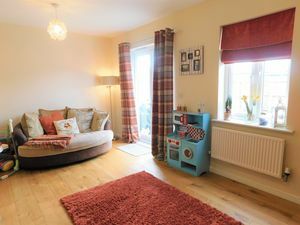 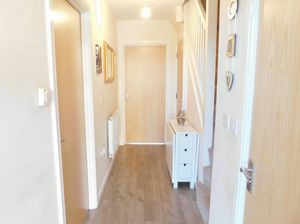 The accommodation comprises of Three bedrooms, Family bathroom, Lounge, Kitchen and dining room leading out to a spacious rear garden. 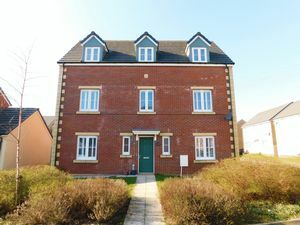 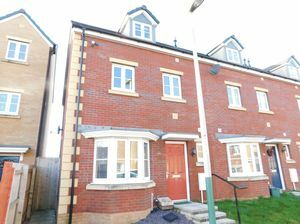 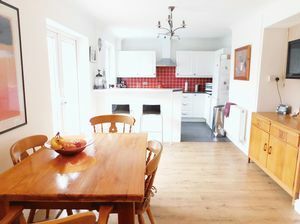 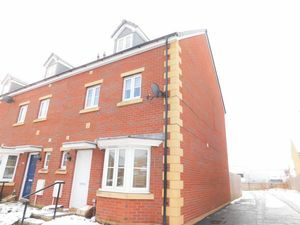 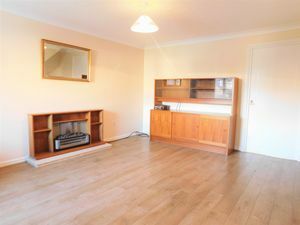 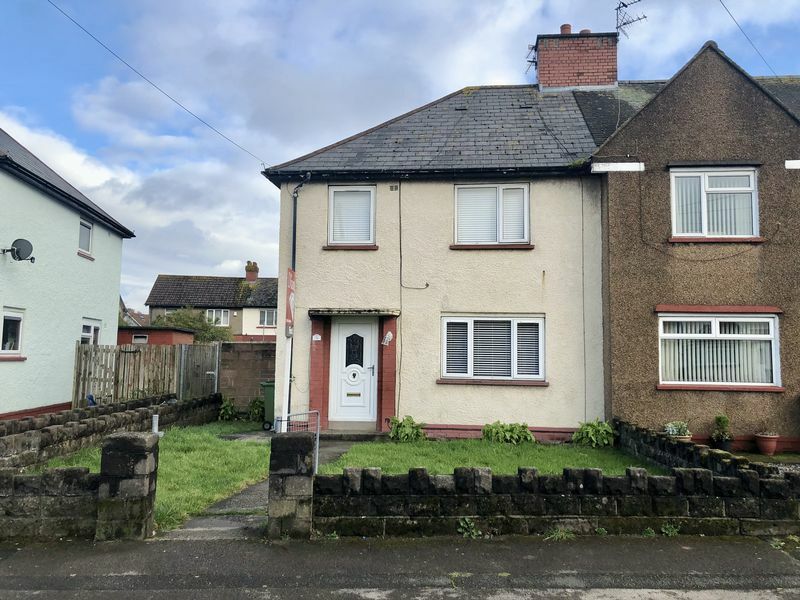 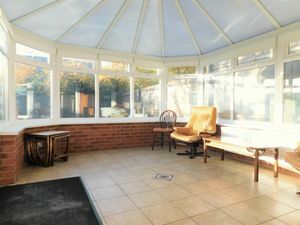 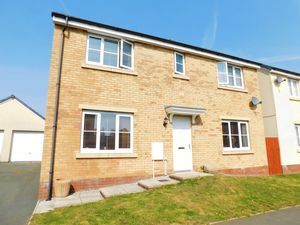 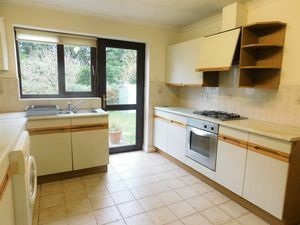 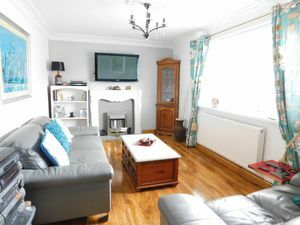 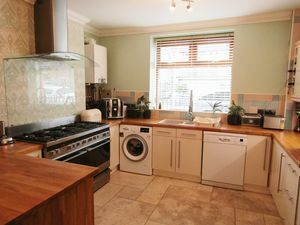 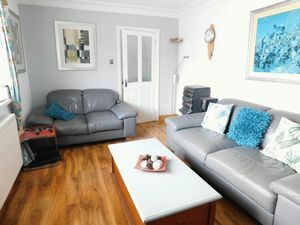 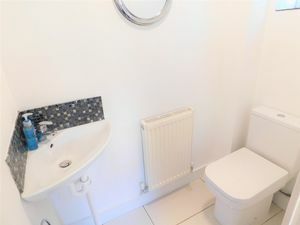 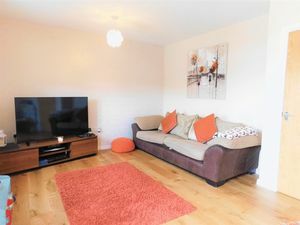 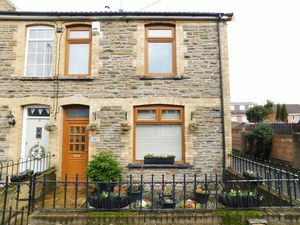 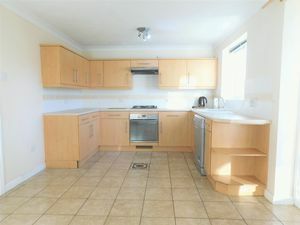 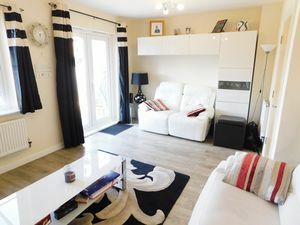 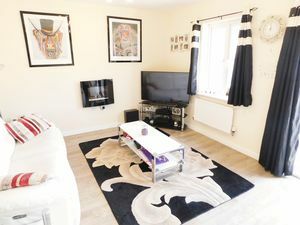 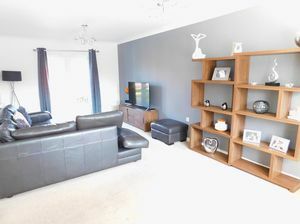 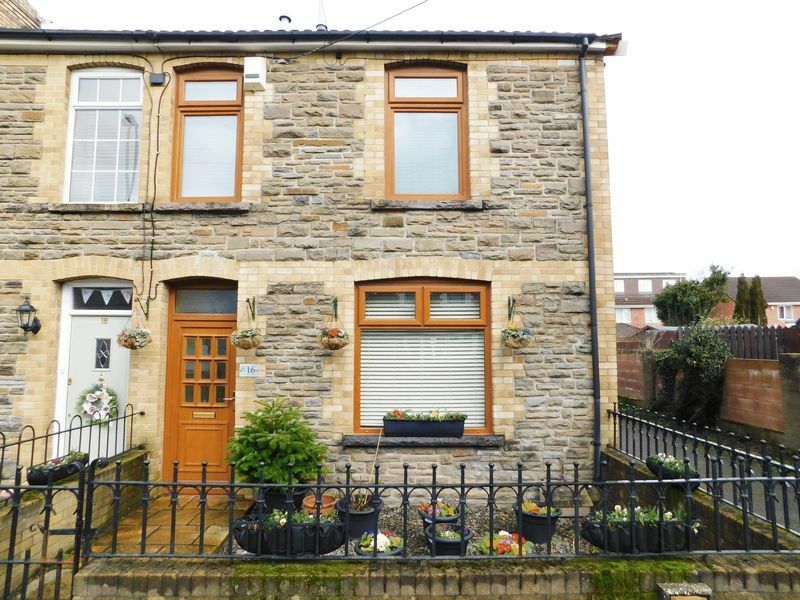 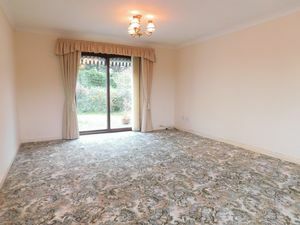 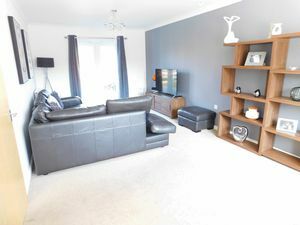 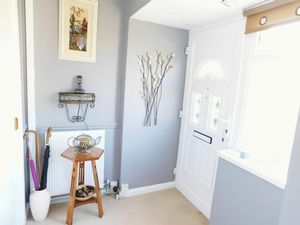 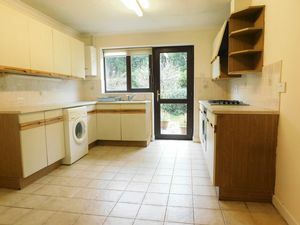 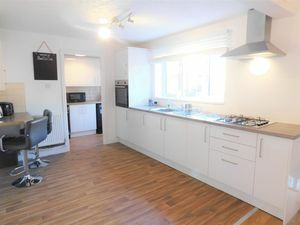 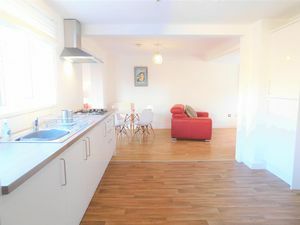 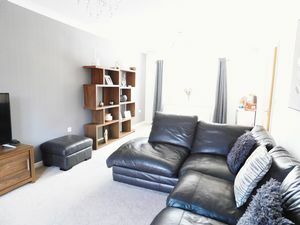 The property location is ideally situated close to main road links into Cardiff town centre as well as all local amenities. 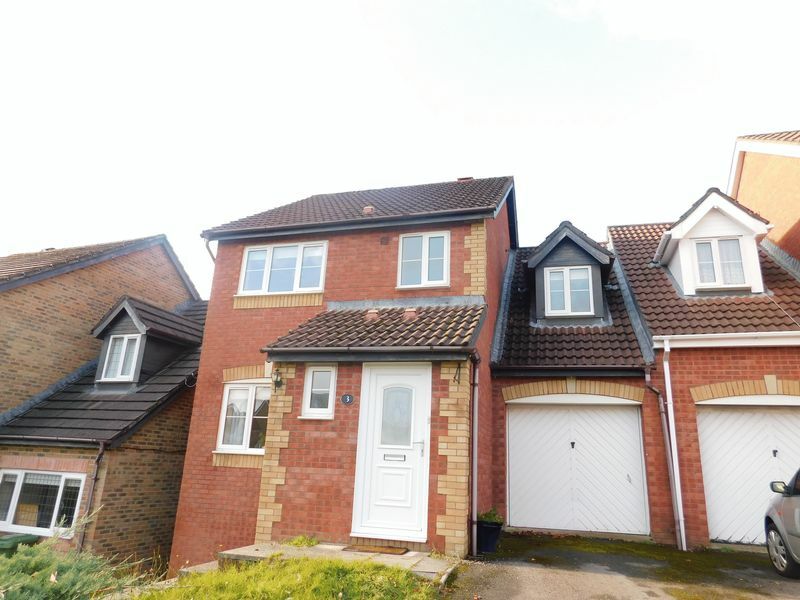 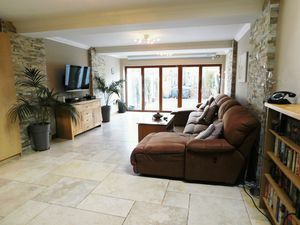 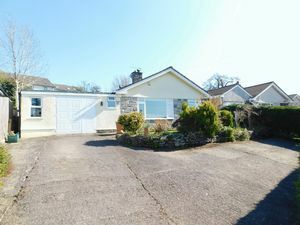 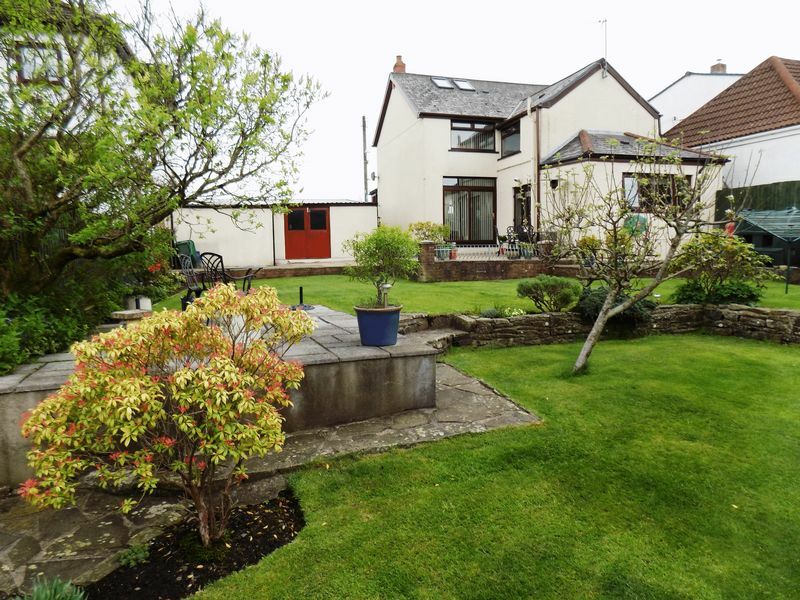 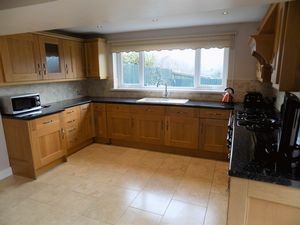 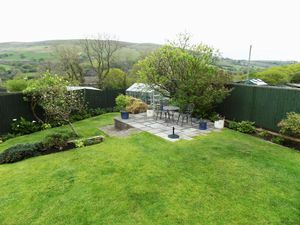 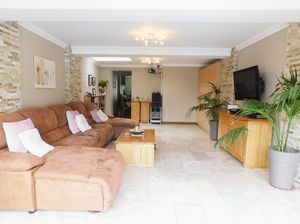 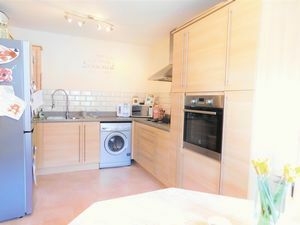 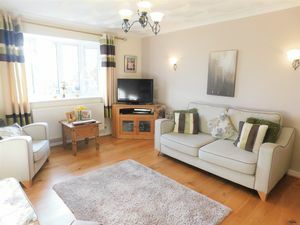 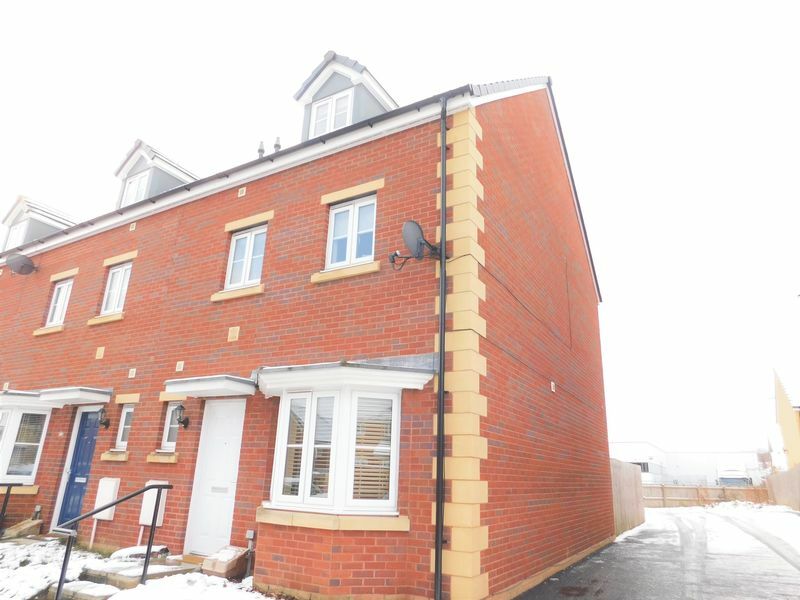 Call Diamonds to view on 02920 888400.